Design new components for the PolyPanels system and assemble beautiful objects with them! 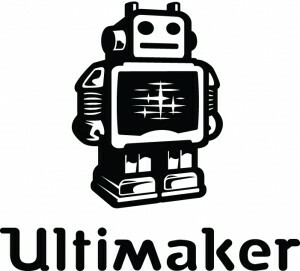 Submit your design for the trophy of the 3D Printing Industry Awards 2019 and get the chance to win an Ultimaker 3! Use 3D printing to enhance our planet and our society. Unleash your creativity for a greater good, join the Hope3D revolution! 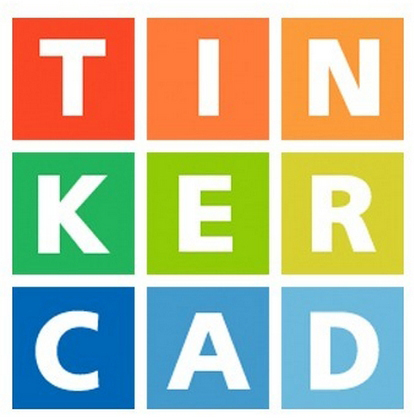 Create a Character design on Tinkercad and send it to MyMiniFactory. We're looking for cute original characters, do you know one? The creator of the best character will get a BIQU Thunder! Design an accessory for your Smart Assistant and win a Sindoh 3DWox DP200! 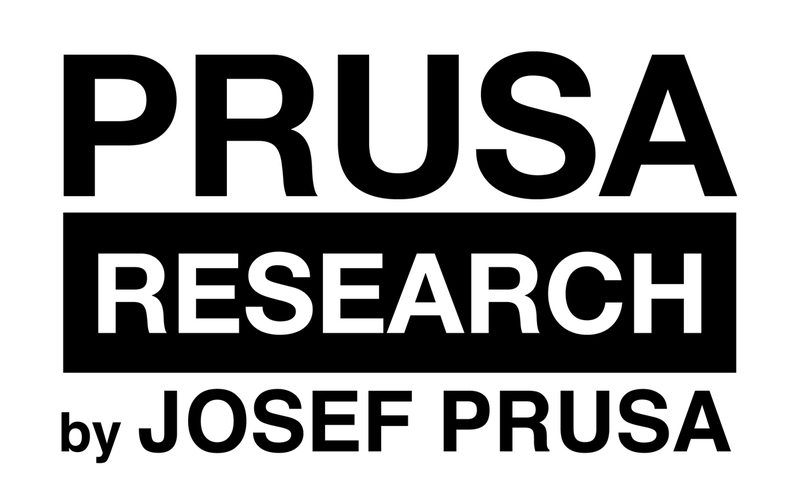 Design some exciting enhancements or improvements to the Original Prusa i3 MK3 3D printer and win! Design 3D printable spare parts for Christmas and New Year decorations and win the new Sindoh 3D Wox 3D Printer! Win a Sindoh 3DWOX 3D Printer! Design 3D printable spare parts for toys and games and win the new Sindoh 3D Wox 3D Printer! Design a 3D printable costume accessory or decoration for a perfect Halloween night and get the chance to win $250! Design 3D printable spare parts for musical instruments and other sound systems and win the new Sindoh 3D Wox 3D Printer! Welcome Schools! Discover our first Storytelling Contest on MyMiniFactory. This contest has two parts: a short written story, and a 3D model design in Tinkercad using the world of Buddyland! 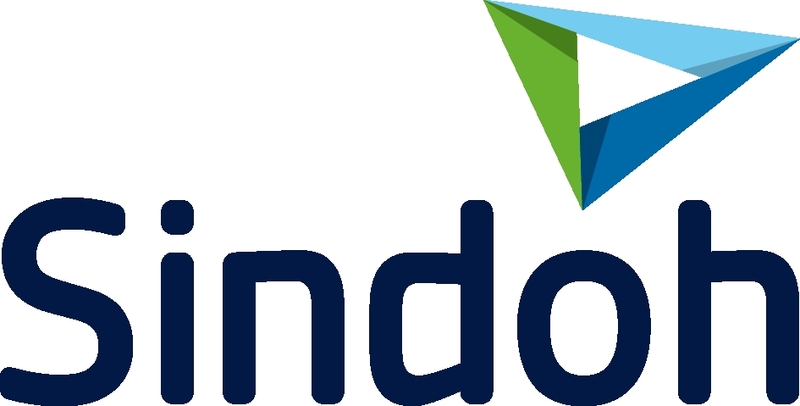 Design 3D printable spare parts for drones or RCs and win the new Sindoh 3DWox 3D Printer! Start your 3D printing journey today: just design, upload and share your STL files on MyMiniFactory! 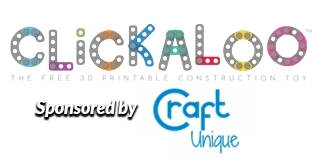 Build something new with existing Clickaloo parts in our latest Clickaloo 3D design challenge and win a Craftbot 2 ! Submit your entry before September 4th 2018. Win a Craftbot 2 3D Printer! Enter the official IKEA Democratic Design Challenge! Design 3D printable spare parts for bikes, automobiles or other vehicles and win the new Sindoh 3DWox 3D Printer! Start your 3D printing journey today: just design, upload and share your STL files on MyMiniFactory! Design 3D Printable parts and accessories for Airsoft guns in this 3D design challenge. Submit your designs and STL files and WIN $250! 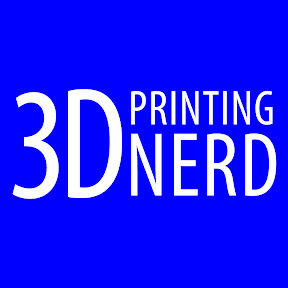 Design 3D printable filament spool holders for Joel from 3D Printing Nerd in this 3D design competition and have a chance to win the Matterhackers PRO Series Filament Bundle! 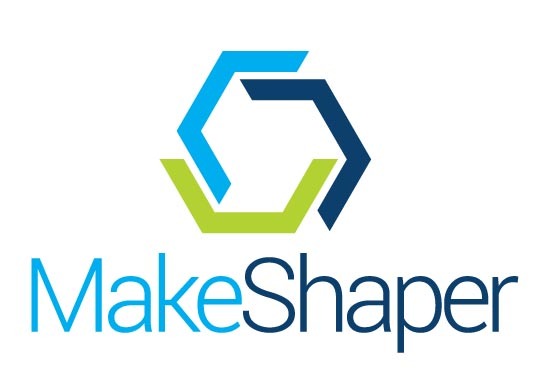 Get your start in 3D printing and 3D design and enter this competition now! Win a Snapmaker 3-in-1 3D printer! Design spare parts for cleaning appliances and win the Sindoh 3DWox! Create a 3D printable puzzle with Make Anything and win a Dremel DigiLab 3D45! Win a Dremel DigiLab 3D45! Win the Sindoh 3DWOX DP200 in this board games spare parts design challenge! Win a 3D WOX DP200! Design Computers Parts for any Computer and WIN! Win the new Crane Quad CMYK 3D printer and a year-long supply of filament in this Easter themed design competition. Design Camera Parts for any Camera and WIN! Win $250! The more submissions the more prizes! Design battery covers for any electrical devices and WIN! 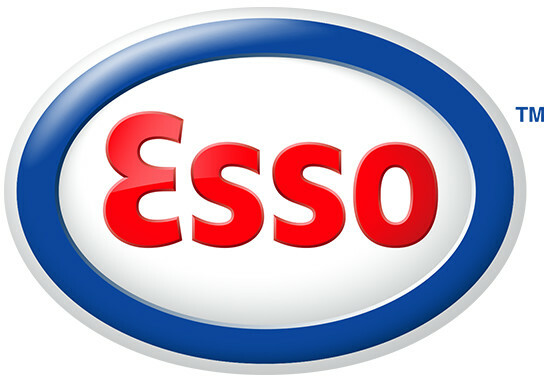 MyMiniFactory and Esso are proud to bring you an exclusive opportunity, taking the iconic 250ml can and re-purposing it for home, travel, garden, sports, science or anything that sparks your imagination. Design spare parts for domestic appliances and WIN! Design Exotic Animals and win limited edition paint brushes! 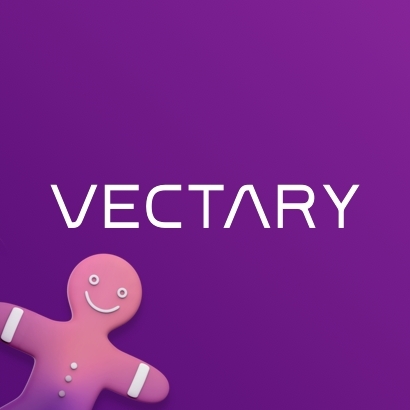 Design your own Xmas deco with Vectary and win a $3,600 3D printer, 2 pre-orders for MakeX’s upcoming MIGO desktop machine and many more exciting prizes. M-Jewelry DLP 3D printer worth $3,599! Design something in Tinkercad and you could win a BCN3D Sigma worth over $3100! 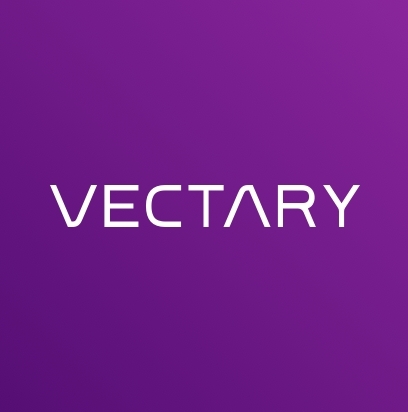 Use the awesome browser based design software - Vectary - to create 3D printable designs and win amazing prizes. 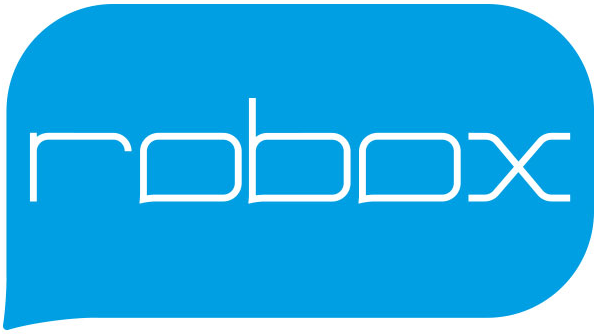 Design something in Tinkercad and you could win a Witbox 2 from BQ labs worth $2000! We've teamed up with WASP to bring you a truly unique opportunity to design and print furniture on a whole different scale on their 3M tall, Delta 3D printer! A full size print of your design! 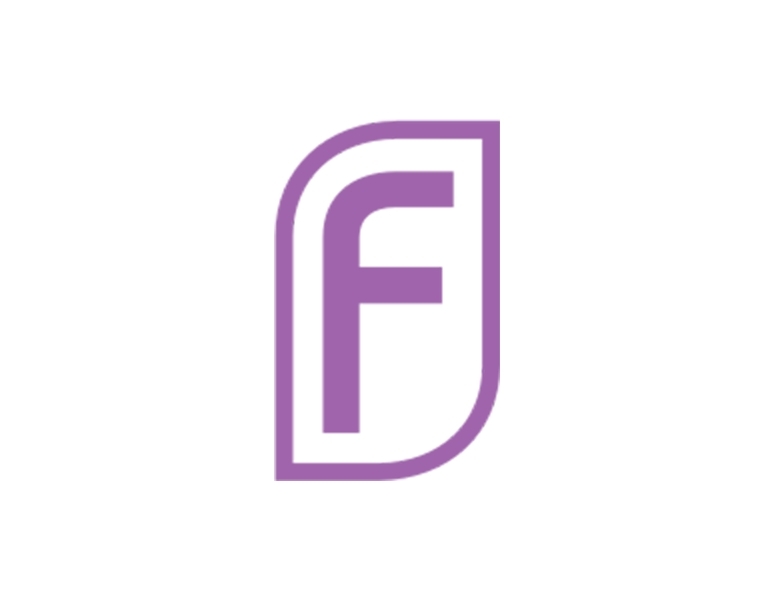 We've teamed up with 3D Printing Industry and Virtual Foundry and are asking you - the MyMiniFactory community - to design a trophy for the awards. In this new design competition we’ve partnered with IndieGoGo's Mokacam to design around their awesome 4k action camera. Use your creativity and ingenuity to design a single or a range of 3D printable Nintendo Switch addon's / accessories which will aid comfort, customizability or functionality. 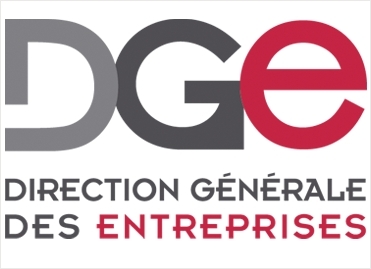 [FR] Il s'agit de concevoir et d'imprimer en 3D, un prototype innovant, original et créatif représentant un objet du quotidien écologique et respectueux de l'environnement. We've teamed up with Capcom to bring you an official Monster Hunter 3D Design Competition with an awesome Raise N2+ Dual worth $3,500 up for grabs! Design a pair of specs for the awesome Ian Wright, and win a year’s worth of filament to boot. You will also get to be one of Floreon’s 3D Ambassadors and test all their new products first before anyone else. 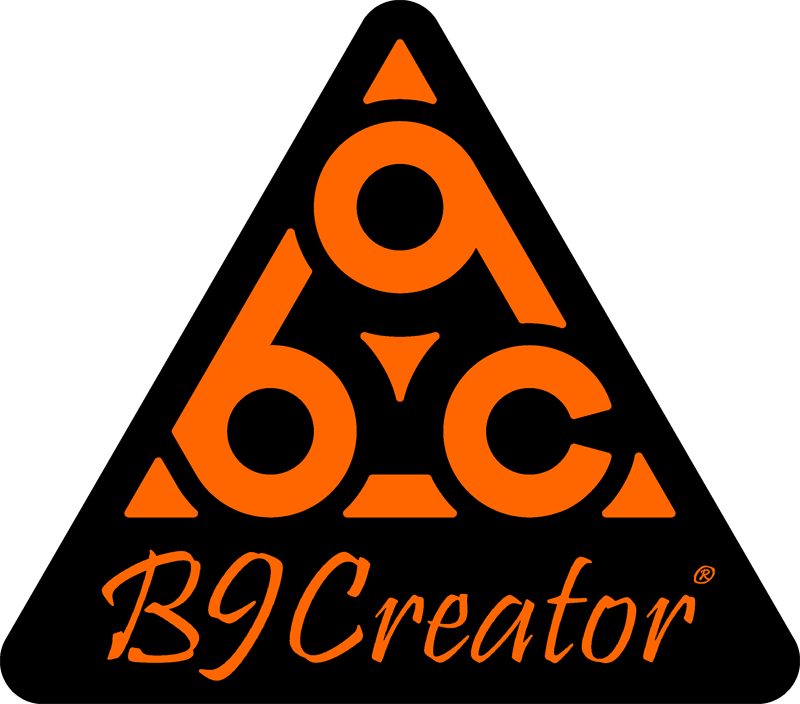 Use your 3D design skills to create a new character, or group of characters, that could be used as the stars of a new WildBrain production. 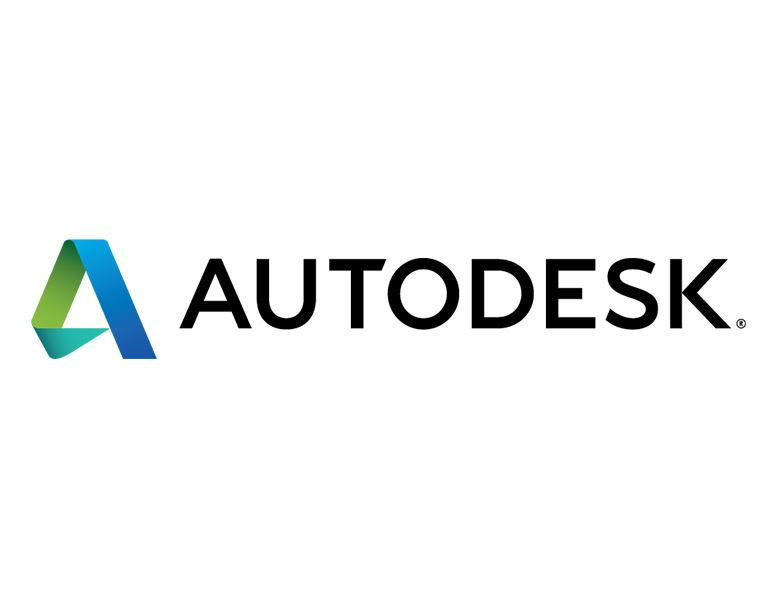 We want you to take an object that you use for your favorite hobby, and using 3D capture and Autodesk ReMake and Fusion 360, customise it to best suit your needs. Ever wanted to 3D print your own candy? 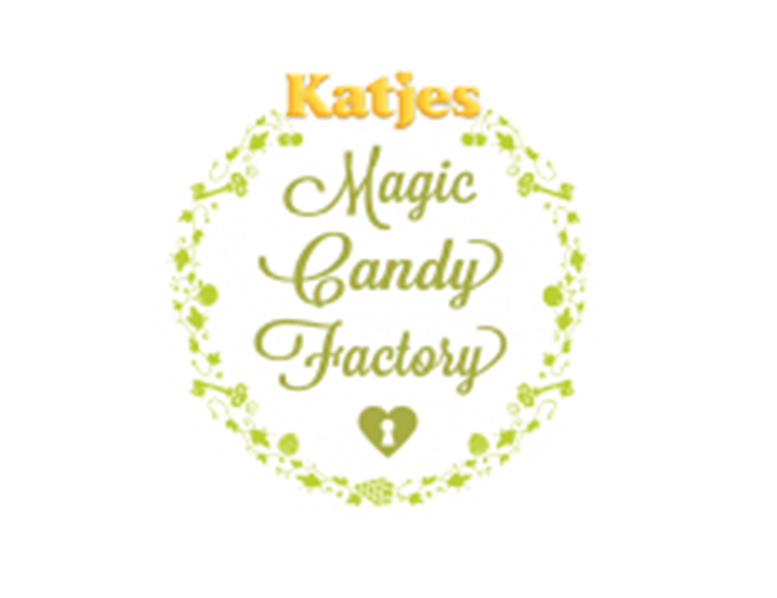 Well now’s your chance to not only work with the awesome Katjes Magic Candy Factory, but to have a chance of winning one of their exclusive Magic Candy Machines (worth in excess of £30,000), currently not available to buy anywhere in the world. 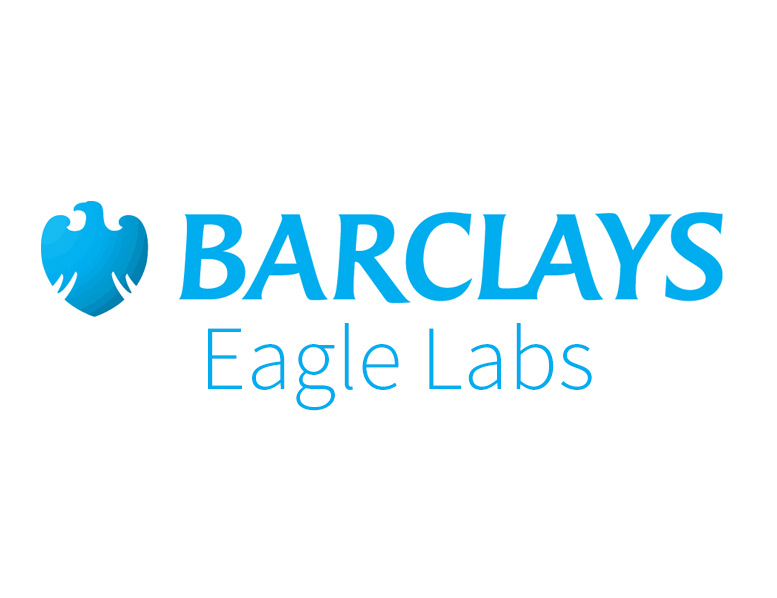 Win an Ultimaker 2 3D printer in this awesome Barclays Eagle Labs innovation competition! 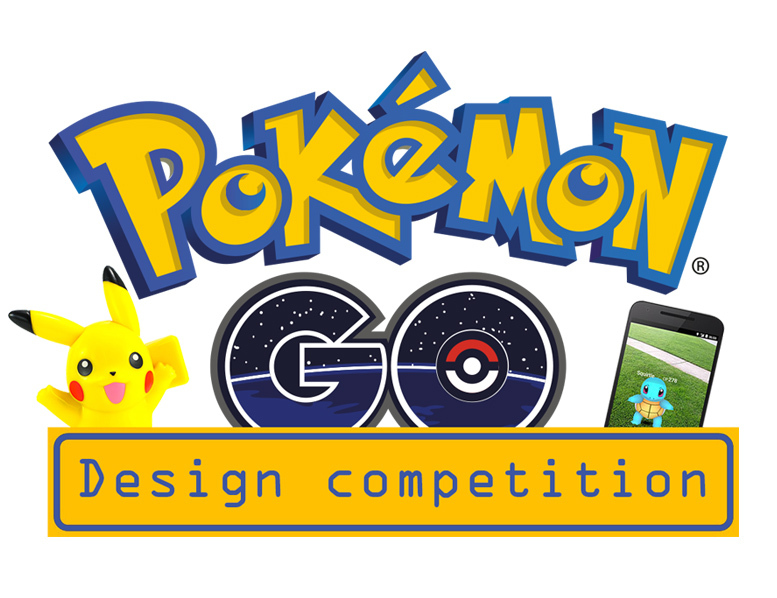 Design something Pokemon related and win a Nintendo 3DS Bundle! 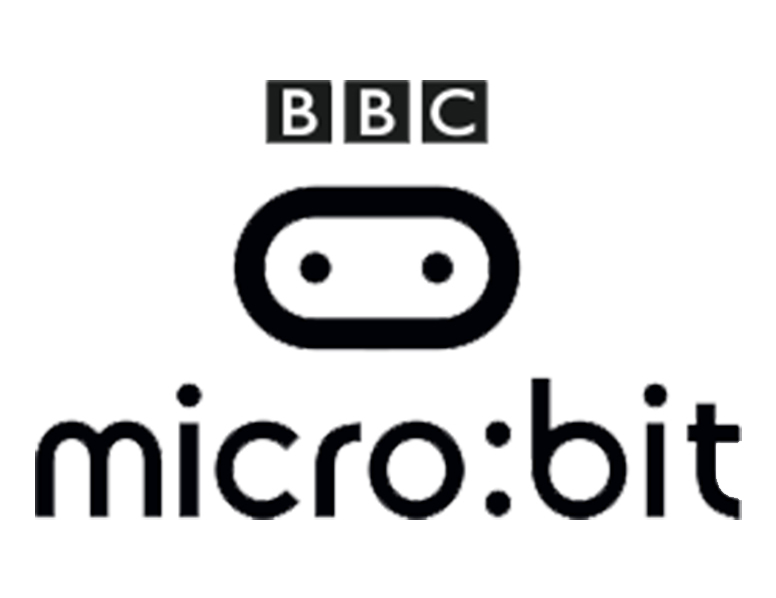 We want you to come up with 3D printable designs to be used in conjunction with the micro:bit device. Anything goes, as long as your design would make sense when used with a micro:bit. Whether its a simple case, or large project that makes use of multiple devices, we want to see what you've got. Win a BQ Witbox 2 and a micro:bit! 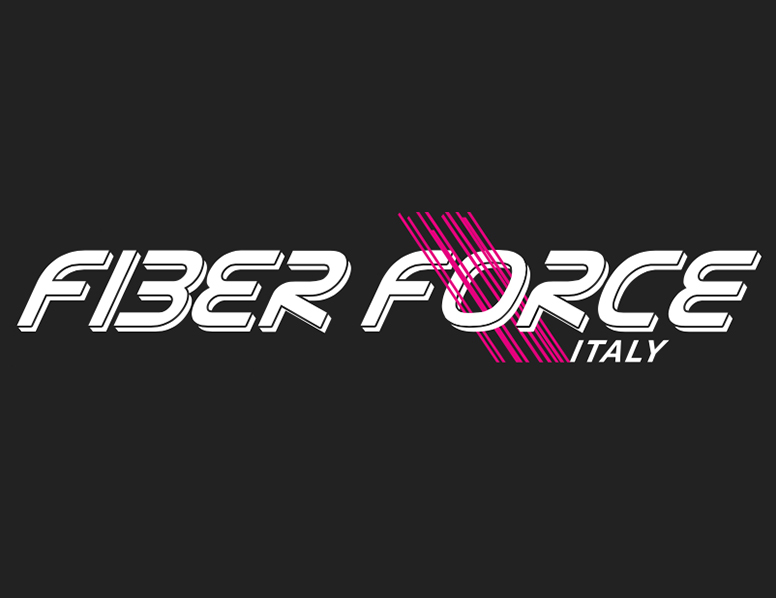 Fiber Force are giving away $500 plus $900 of filament. 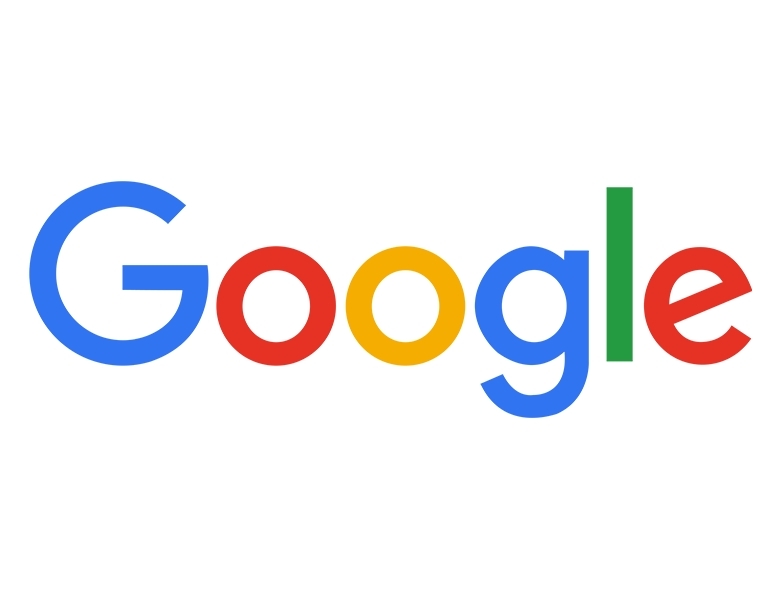 We've teamed up with Google OnHub to bring you a fresh new 3D design competition where you can win OnHub routers for your home. 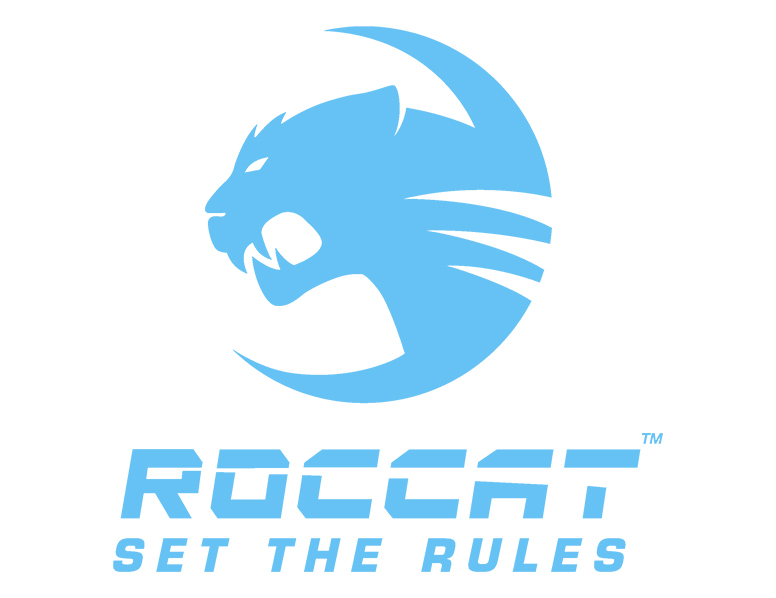 Enter fo a chance to win some awesome ROCCAT loot with a total value in excess of $850! Élodie Ortisset - Bienvenue Chez Vous charity. 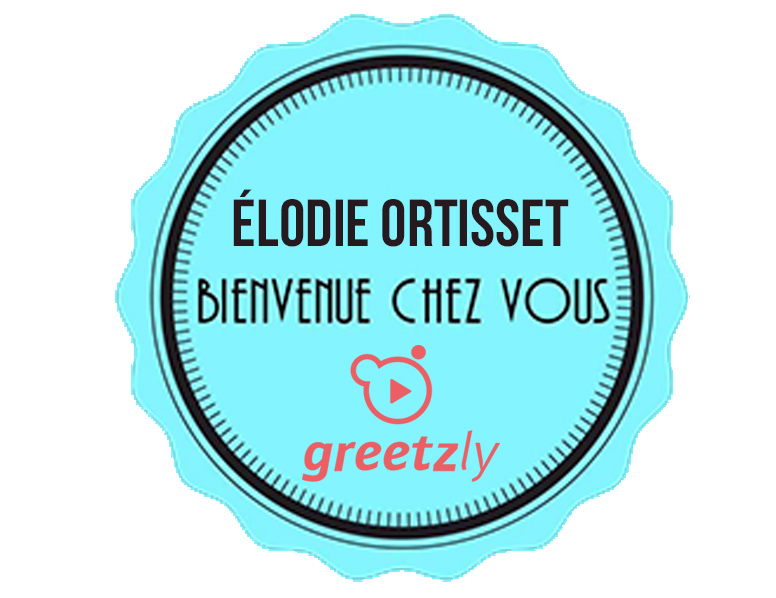 Élodie will choose her favourite jewellery designs to be cast in silver / gold and sold through Greetzly’s Élodie Ortisset page and on MyMiniFactory, of which a large portion of the proceeds will go to the Bienvenue Chez Vous charity. We want to see your best Playstation related designs. 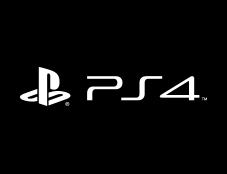 We're looking for characters from the games, weapons, armour, props or anything else that is in some way linked to Sony Playstation and its characters. Design your most innovative pebble watch accessory to win a Pebble Time, Pebble Time Steel and Pebble Time Round. 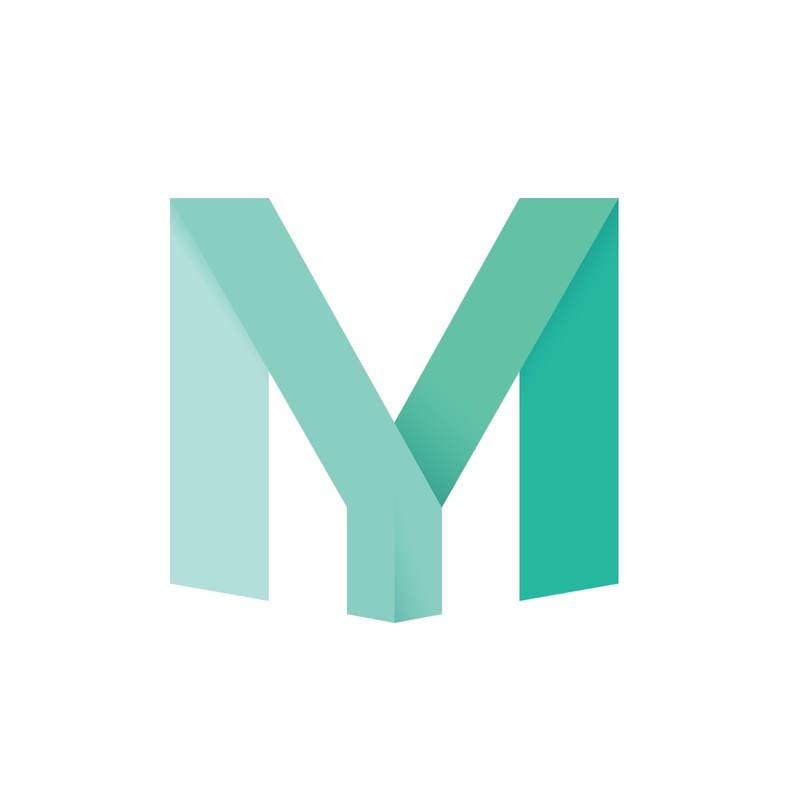 MyMiniFactory is expanding and jewellery is getting its very own landing page! Now is your chance to shape it with us and create stunning pieces for the new online shop. Anything is possible, so create something original, exciting and let your imagination run wild! 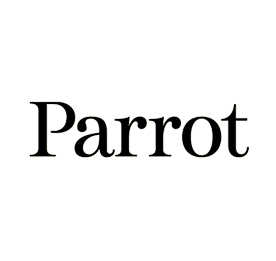 Have your designs sold on the official Parrot store! $2000+ worth of prizes to be won! Come up with clever and creative addons and accessories for home appliances. Win cash prizes and Polymaker filament! 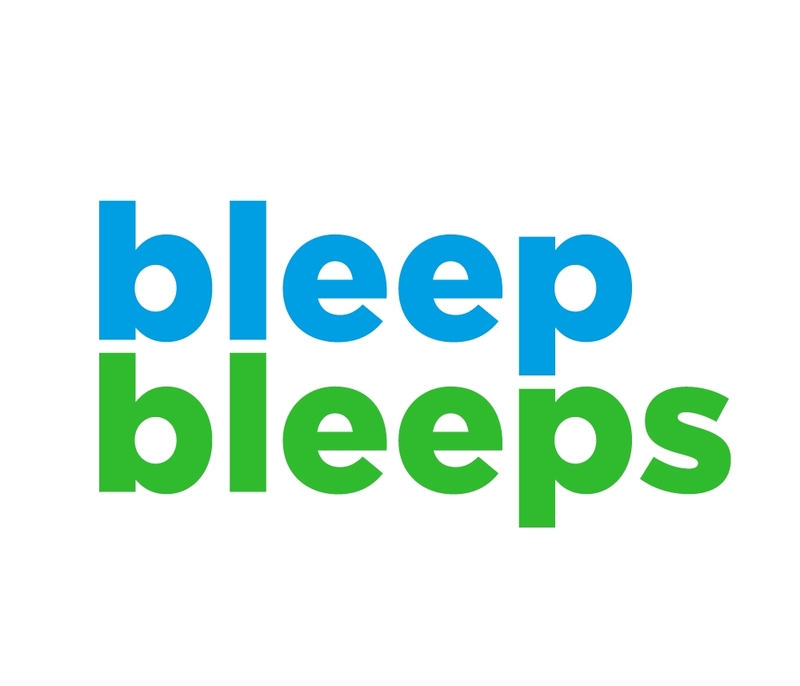 Design innovative accessories and attachments for BleepBleeps "SammyScreamer" motion alarm. 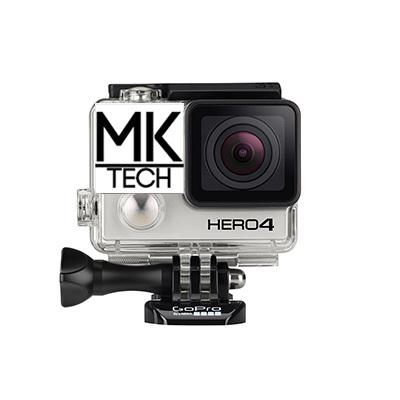 In partnership with Kyle Martin Tech "GoPro Tips and Tricks" we want you to show us your best GoPro designs and Ideas! 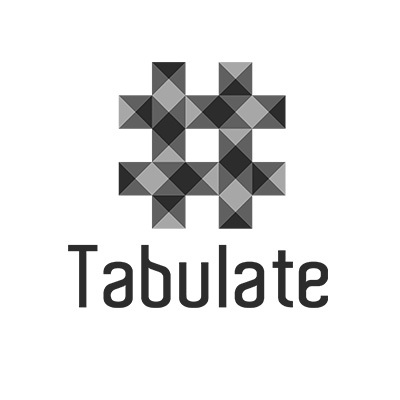 Win an iPad mini in this awesome competition with Tabulate! Design an awesome support free Vase or Planter and have it sold in the MMF store! We are launching a new Games & Toys design & print competition! 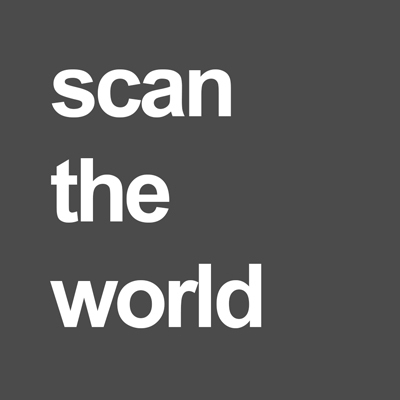 To enter, just upload your .stl files and photos of your printed design! Great cash prizes to be won. MyMiniFactory is hosting the biggest Destiny Community give away the world has ever seen. We want to give back to the awesome community of Destiny by giving you the chance to win some of the coolest Destiny swag. MyMiniFactory have paired up with Kitronik. Combine 3D printing with electronics and you get fantastic custom-made functional items! Win functional speakers, a night light or a rear bike light! The grand prize is a Zmorph 2.0 S 3D printer from our sponsor ZMORPH! 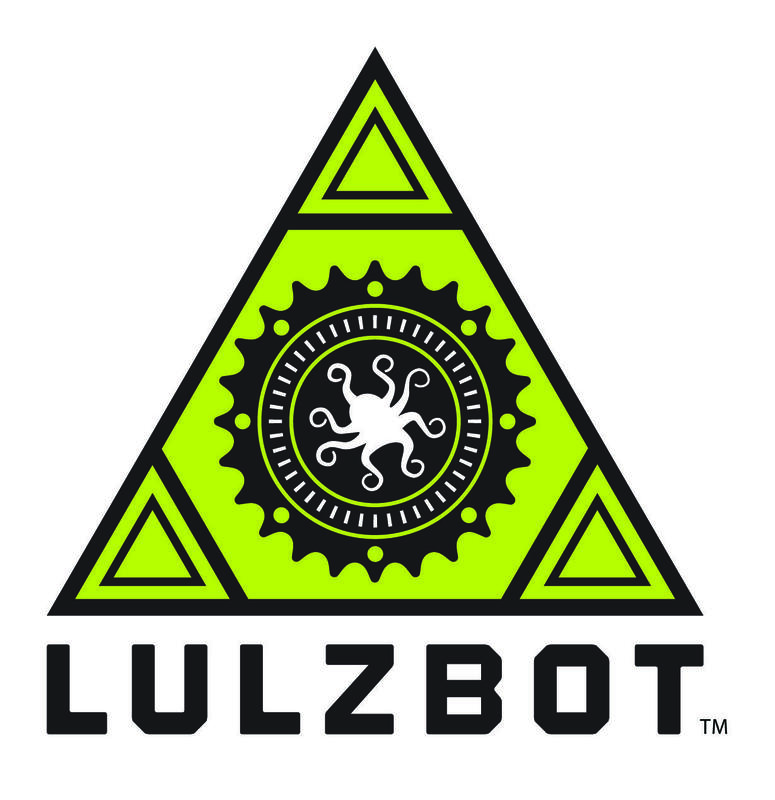 MMF are launching a Cannybot design competition! Pimp the existing model or create cool track accessories. Win fantastic prizes, including the UP! Plus 2 desktop 3D printer for a school of your choice, Cannybot kits + racetracks. 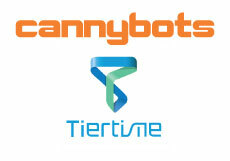 Every participant will receive a 20% discount on Cannybot products. 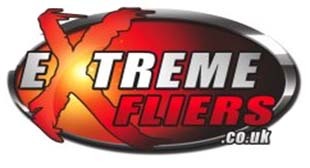 MyMiniFactory have teamed up with Extremefliers.com and we want you to design a drone shroud for the brand new Micro Drone 3.0, turning the standard drone into something epic! Use your imagination to create wonderful designs! Pick two or more existing models from MyMiniFactory and mesh them up using MeshMixer. Mix models to win a brand new Einstart-S Desktop 3D printer! Design a wall-mounted headphone stand with MyMiniFactory and Linus Tech Tips and have it bought to manufacture with SilverStone. For this design competition, we're partnering with Purement and tasking you with creating awesome 3D printable designs for a bacteria free environment. Come up with a 3D printable design that fits within the two themes and win some awesome prizes courtesy of Verbatim 3D Printing Filament. This is your chance to be a part of the launch of this awesome new product, with your designs being some of the first to be printed with Verbatim Filament! Come up with your best 3D Printable design and win the chance to exhibit with MyMiniFactory at 3D Print Week New York. Design new and exciting accessories and attachments for Pebble Smart Watch and stand a chance to win a brand new Pebble Time. In partnership with Extremesportscompany.com, MyMiniFactory is launching a 3D printing design competition. We are calling on all 3D artists and designers to design novel and unique GoPro attachments capable of surviving the demanding environments GoPro cameras so often encounter. 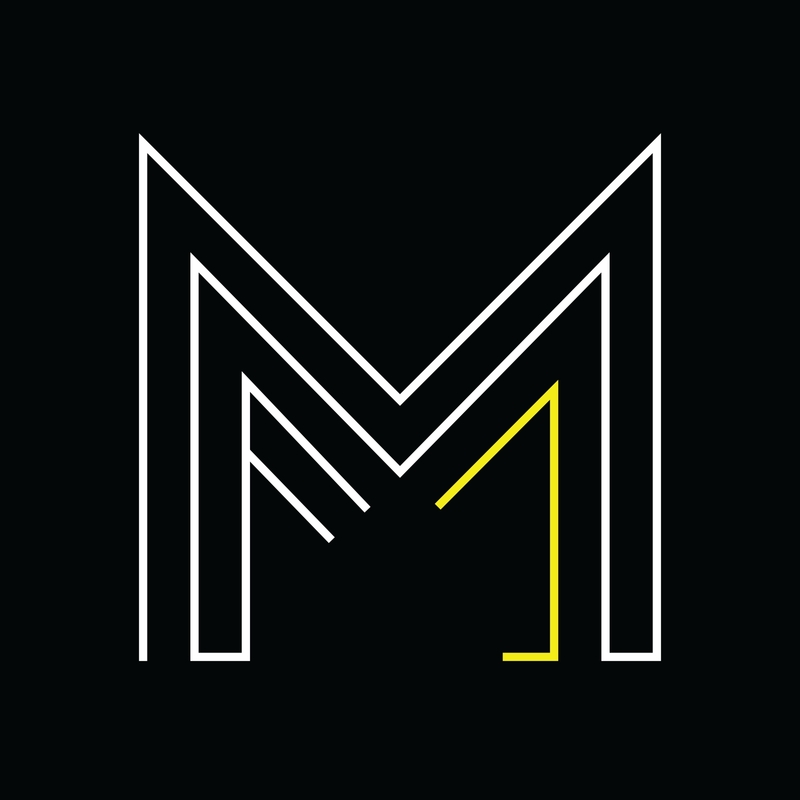 In partnership with B9Creator, MyMiniFactory is launching a 3D printing design competition. We are calling on all 3D artists, jewellery artists and designers to create extraordinary andunique jewellery and accessories for him & her. The theme for this competition is "support free"! We want you to come up with a unique and creative design that can be 3D printed without any support material. This Halloween push your skills to the limit in our 3D printing design competition, an overall winner will be decided from the two catagories , so pick your favourite! 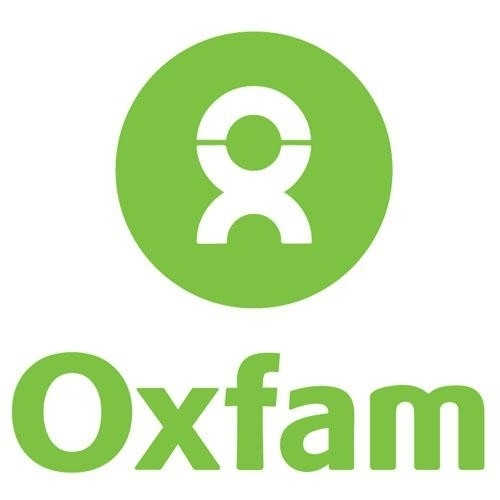 MyMiniFactory and Oxfam have joined forces to improve humanitarian aid using 3D printing.